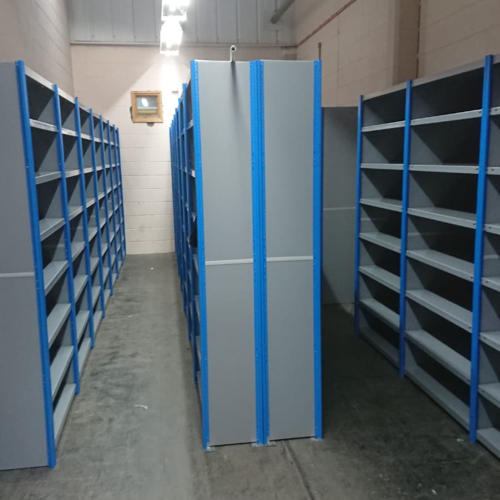 Industrial Storage Archives - Shelving & Racking Ltd.
We currently have fantastic stocks of used warehouse racking in a wide variety of sizes and duties, suitable for all industrial storage environments. We have huge quantities of Link 51 and Dexion Speedlock pallet racking, with thousands of beams at 2700mm, 2250mm and many other sizes. 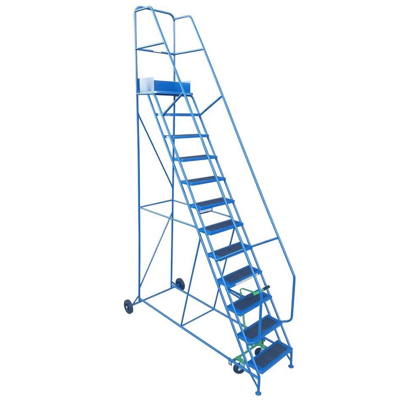 Upright frames are available at any size up to 10 metres high and 900mm or 1100mm deep (other depths may be available on request). 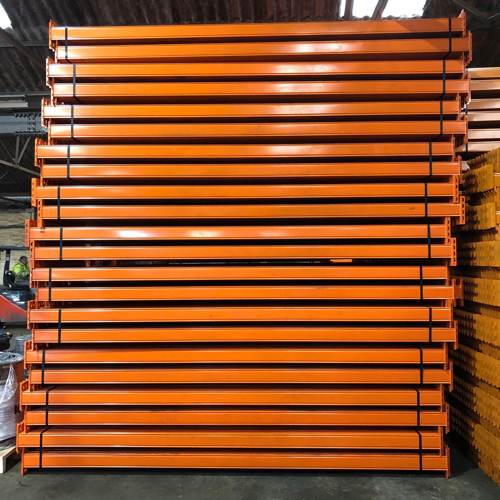 We also have a wide range of accessories available for quick dispatch, including timber and wire mesh decking, column guards and barriers, pallet support bars, beam locks and fixing bolts. 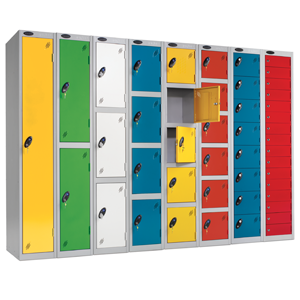 We have deliveries scheduled to go to Bristol, North London, Crewe, Lincoln and Edinburgh and the next couple of weeks, so wherever you are in the UK send us your enquiry now for a great delivered price on used warehouse racking. Call us on 0800 612 3210 or send as many details as you have on an enquiry form and we will get back to you quickly.